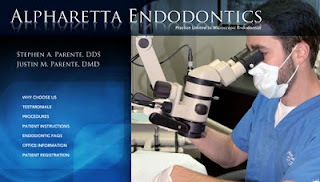 We would like introduce and welcome a new contributing author to The Endo Blog, Dr. Justin M. Parente of Alpharetta Endodontics (Alpharetta, GA). Dr. Justin M. Parente is from Alpharetta, GA. After undergraduate studies the University of Georgia, he attended dental school at the Medical College of Georgia. While at dental school, he earned awards for clinical excellence in both periodontics and endodontics, as well as awards for academic achievement and the highest score on the national boards. Dr. Parente was recognized as distinguished Hinman scholar and was inducted into OKU dental honors society upon graduation. He then completed the two year endodontic specialty program at the Medical College of Georgia. At the annual meeting of the American Association of Endodontists, Dr. Parente presented and won an award for his research on endodontic irrigation. 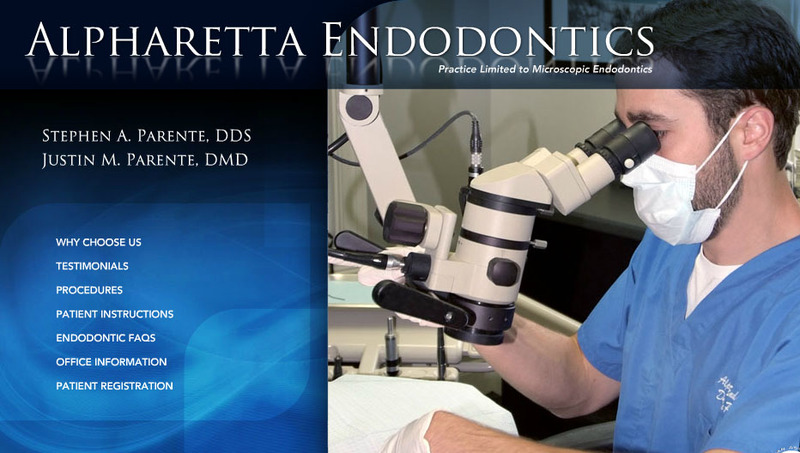 Dr. Parente lectures and mentors students in endodontics at the Medical College of Georgia. He lives in Alpharetta, GA and enjoys playing guitar, reading books, and drawing art. Dr. Parente has presented at the American Association of Endodontists annual meeting and at his local chapter of the Seattle Study Club. He serves as a scientific advisor for the Journal of Endodontics, peer reviewing research submissions. 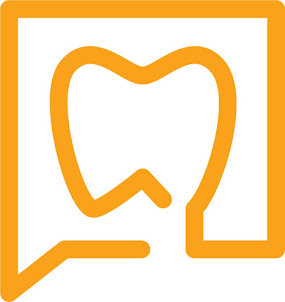 He is a member of the American Association of Endodontists, the Georgia Association of Endodontists, the American Dental Association, the Georgia Dental Association, the Hinman Dental Association, the Northern District Dental Society, Southern Endodontic Study Group, the Alpha Omega Dental Society and the Seattle Study Club.